When you try to install Citavi you receive the following error message: "This installation package could not be opened." 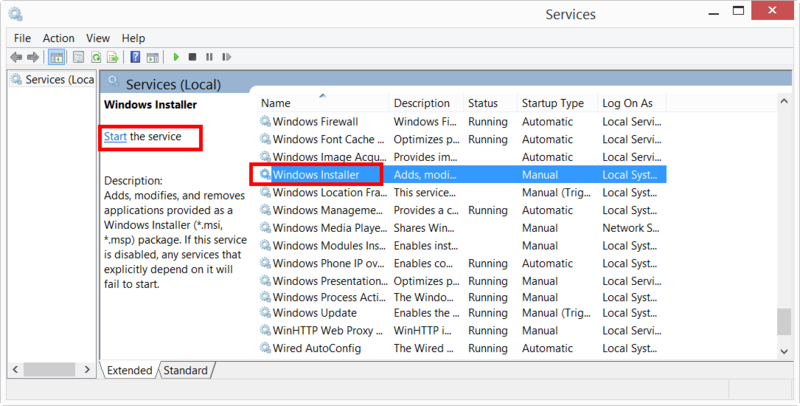 The Windows Installer service is disabled. Enter msiexec /unregister and press Enter. Enter msiexec /regserver and press Enter.